Bridging the international divide, understanding where synergies can be achieved, and then establishing fruitful business and trading relationships are highly specialist skills in which Fraser International has earned a quality reputation. We work extensively for governments and trade organisations, as well as businesses themselves, to set up bespoke meeting programmes at international events and exhibitions - particularly in the Aerospace, Defence, Security and Advanced Engineering sectors. We can always turn to an extensive network of global associates to assist clients to deliver upon their aspirations in new markets. 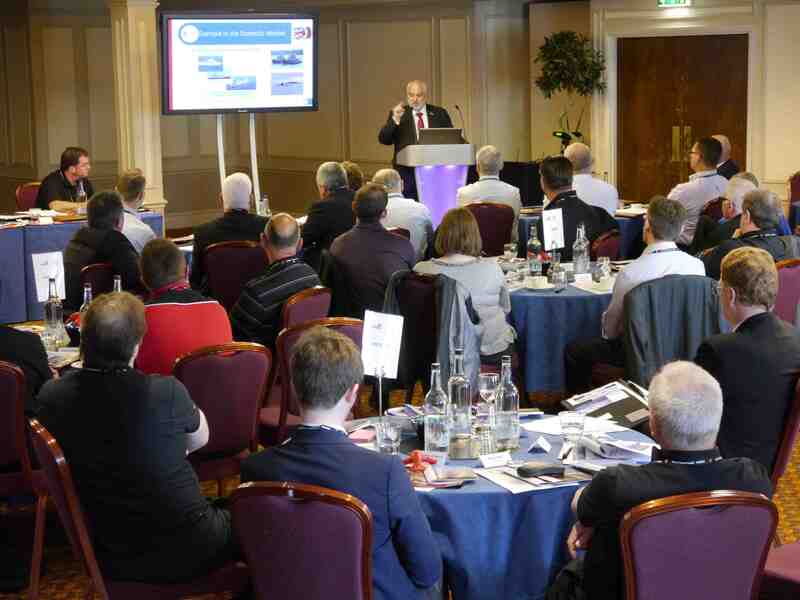 We also run inward and outward international trade missions as well as set up conferences and exhibitions – recognising where connections could lead to mutually beneficial business and making that happen, in the form of JVs, collaborations, distributorships and partnerships. We can directly represent businesses on the international stage where they have a resource issue. At the heart of our work is meticulous research, backed with a sound understanding of how international trade functions. Our philosophy is to seek to add value to the organisation or company that we work with: the measurable outcomes we strive for are orders and increased profitability. Fraser International is heavily involved in seeking quality Inward Investment leads for overseas Governments and facilitating visit programmes. This is often undertaken in conjunction with a major international event where meeting programmes are arranged, in addition to bespoke visits arranged to interested company facilities, and fully supported through briefing and attendance at meetings.